THE BRITISH RAILWAY STORIES LTD: "On the Up"
Things are looking up at the Copley Hill Works. I've had a few confirmations that prizes have come through (and if you are still waiting on a prize, please contact me on the Copley Hill address). My dissertation went in on time, and the rest of my work is doing well as it stands. Episode 17X in in production - and 18 will follow shortly. 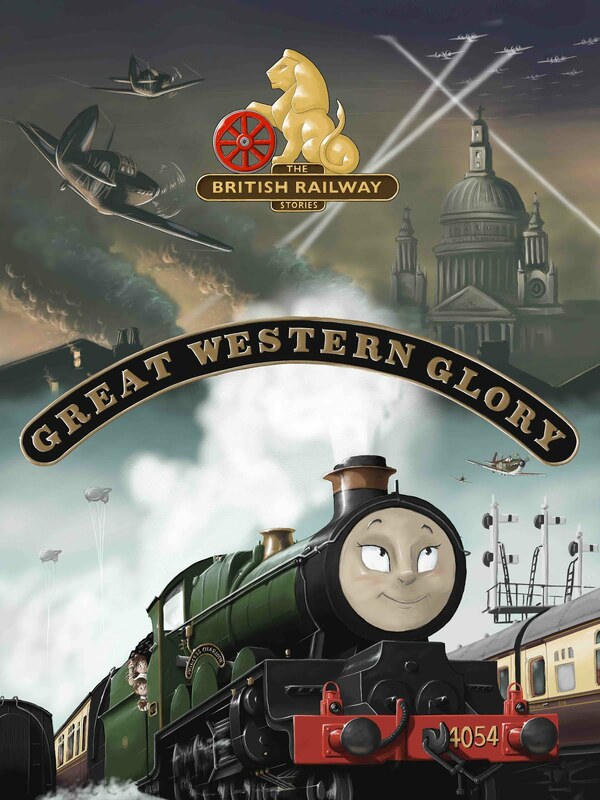 The official website for The British Railway Series is having an overhaul (you can find the link in the left hand column), and overall I am just feeling a lot happier than I was earlier this month. I've even done some painting! A D11 to show off when it's finished.